Thin. Sleek. Protective: Don’t let anything get in the way of your iPhone’s stunning good looks. Built from premium, optics-grade polycarbonate, Survivor case lets the beauty of your iPhone shine through, without sacrificing 4-foot (1.2 meters) drop protection. Good looks. Great protection: Tired of your phone case looking stained and dirty after just a few weeks of use? Say hello to Survivor Case. its special formulation results in a high-gloss case that resists dirt, grease, and scratches. So your Survivor Clear (and your phone) look better for longer. Around its edges, Survivor Clear’s impact-deflecting bumper protects your iPhone’s controls, sides, and corners with a cutting-edge, non-yellowing rubber. Tested, Proven Scratch Resistance: Survivor Clear is rated 6H, making it one of the most scratch-resistant clear cases on the market. Simple protection in a snap: Snap-on Survivor Case, and it practically disappears. It’s the ideal case for impressive protection in an attractive package—and it won’t overpower your iPhone’s good looks. Thin. Sleek. Protective - Don’t let anything get in the way of your iPhone 8’s stunning good looks. 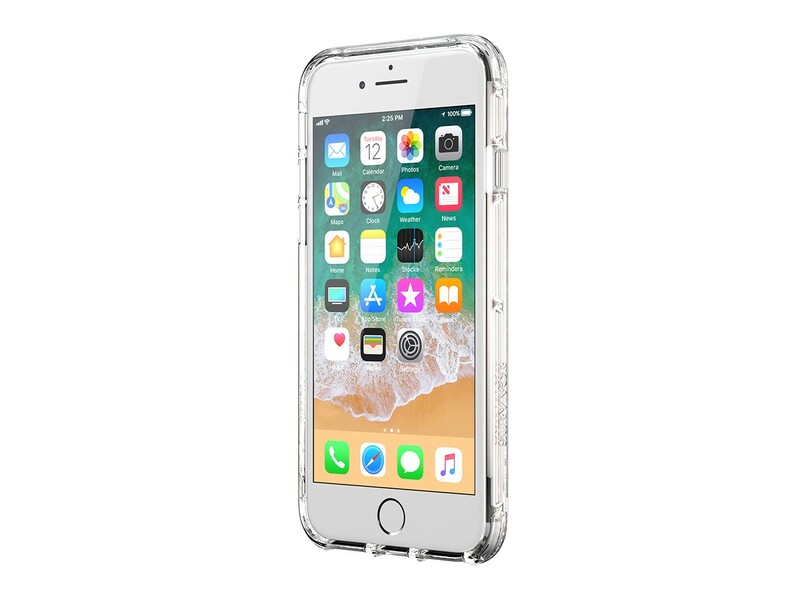 Built from premium, optics-grade polycarbonate, Survivor Clear lets the beauty of your iPhone 8 shine through, without sacrificing 4-foot (1.2-meter) drop protection. Good looks. Great protection. - Tired of your phone case looking stained and dirty after just a few weeks of use? Say hello to Survivor Clear. Our special formulation results in a high-gloss case that resists dirt, grease, and scratches. So your Survivor Clear (and your phone) look better for longer. 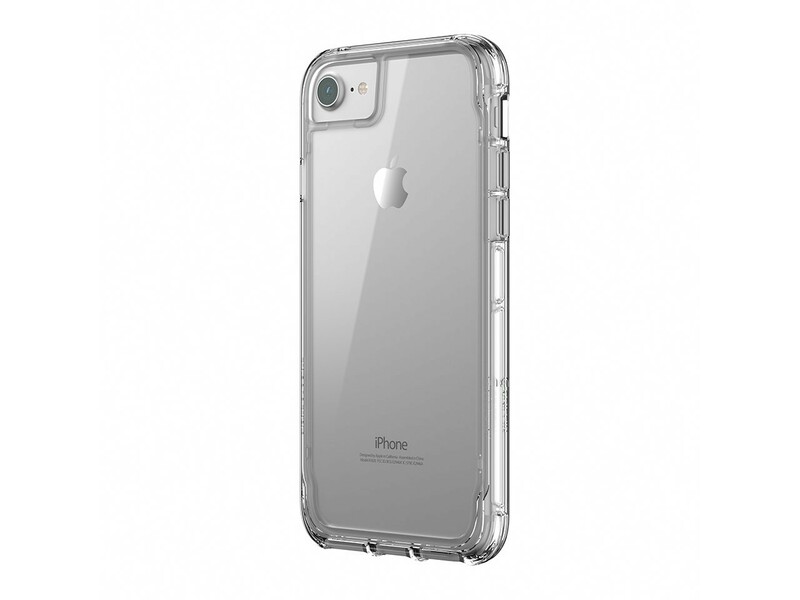 Around its edges, Survivor Clear’s impact-deflecting bumper protects your iPhone 8’s controls, sides, and corners with a cutting-edge, non-yellowing rubber. Simple protection in a snap - We get it. You don’t want anything to come between you and your iPhone 8. Snap-on Survivor Clear, and it practically disappears. It’s the ideal case for impressive protection in an attractive package—and it won’t overpower your iPhone’s good looks.